Welcome to Nemaco Technology's reference section that provides an basic information for NEMA 6 enclosure specifications. Nemaco has dedicated a technical section for the NEMA 6 enclosure. In this technical reference section for the NEMA 6 Enclosure, Nemaco provides the NEMA 6 enclosure definition, rating, specifications and related applications. Call Nemaco for additional information if needed so you can find the correct enclosure for your industrial, commercial or military application. 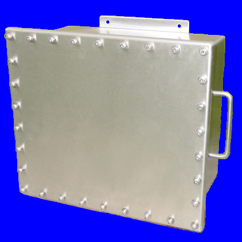 A typical example of NEMA 6 enclosure would be a stainless enclosure used for electrical controls for chemical plant or municipal facility. 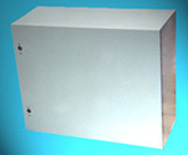 NEMA 6 Enclosures are typically more expensive than most NEMA 4 & 4X enclosures. 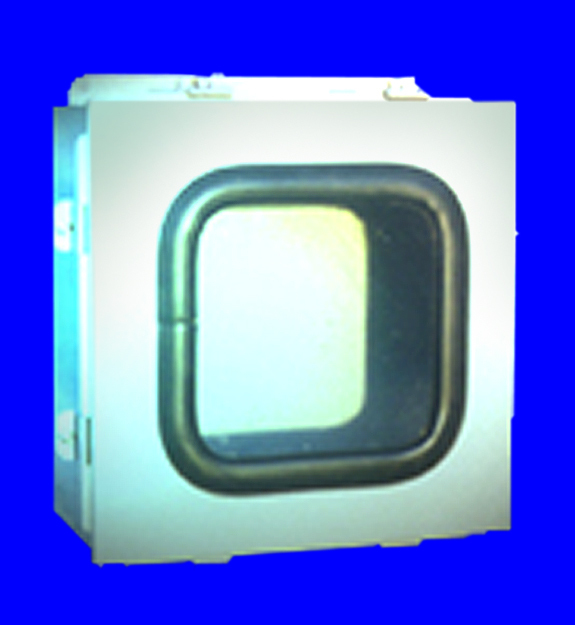 Call Nemaco for NEMA 6 enclosure designs and other custom stainless steel enclosures.